Register for 2019 Open Session Tryouts! Click on the image above to register or CLICK HERE! Parents and players, coaches and friends are hereby notified that game photos and tournament champion photos and/or videos from the Temecula United Soccer Club Teams may be used in online and social media promotions for the Temecula United Soccer Club. Comments on photos will be monitored for appropriateness, and users may/will be banned should they prove detrimental to the teams, club, coaches or players. Please contact info@temeculaunitedsoccerclub.org for photo/video related questions and/or removal. 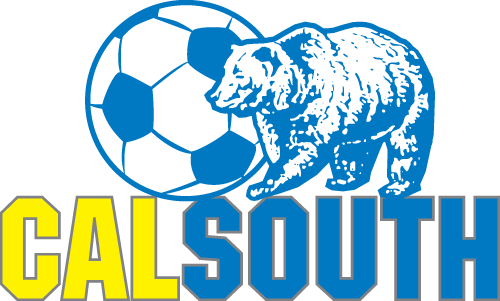 ©2019 Temecula United Soccer Club / SportsEngine. All Rights Reserved.